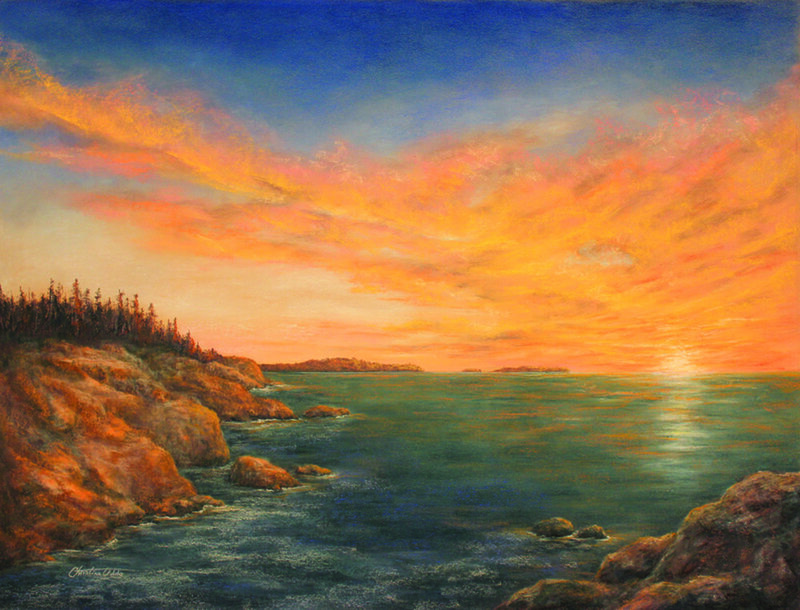 Travels, appreciation for the natural world and love of painting have shaped my vision as an artist. 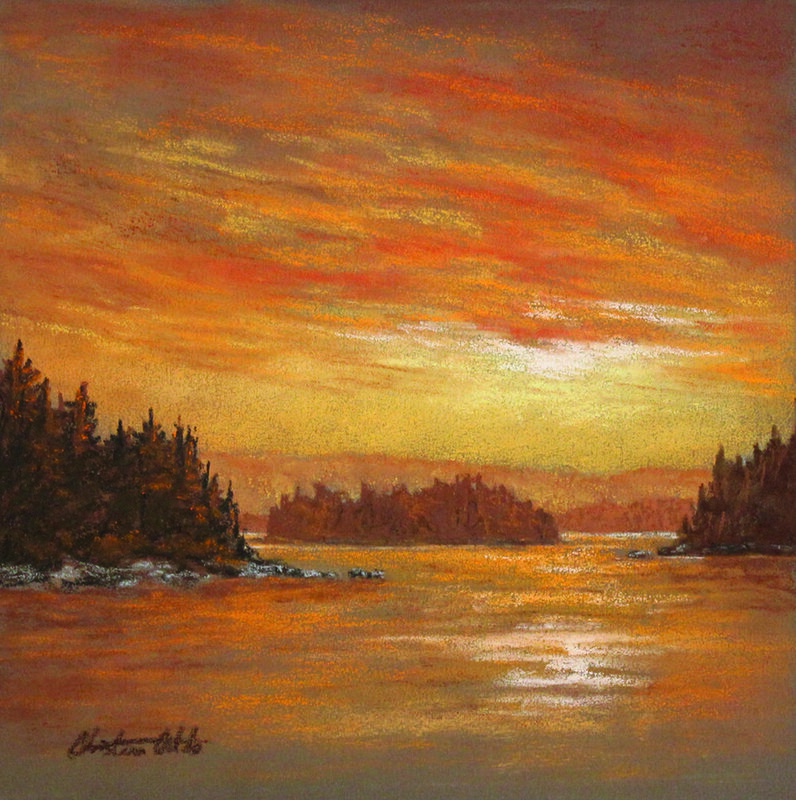 I create expressive, realistic pastel paintings that capture fleeting moments of rich color and luminosity in a landscape. I'm fascinated by the transformation of light and how these variations affect the mood of a piece. With pastels, my medium of choice, I'm able to work directly on textured paper or board applying color and blending the various layers. 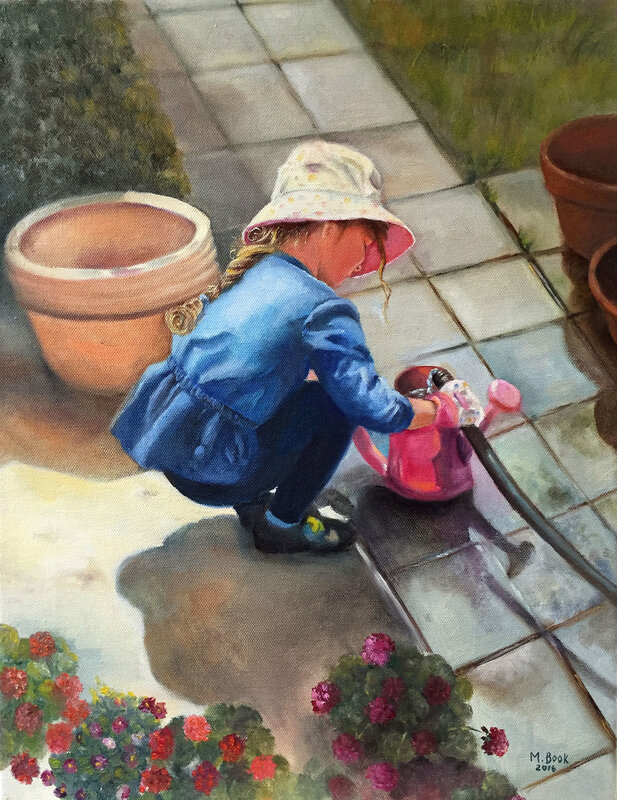 I primarily use earth tones and add highlights of vivid color to guide the viewer's eye through the painting. I participate in many juried exhibitions, outdoor festivals, and I’m represented by local galleries, including private collections throughout the world. Born and raised in the Philadelphia area, I received my BFA from Moore College of Art and Design and my studio is located in Glenmoore, PA.